As television drones who couldn't find Uzbekistan on a map pose themselves as experts I have a volume of unpublished photography from this past May, which I am happy to license for use in work that denies the ignorant narratives that emerge from reactionary media. A few photos in the link below, and I have more upon request. 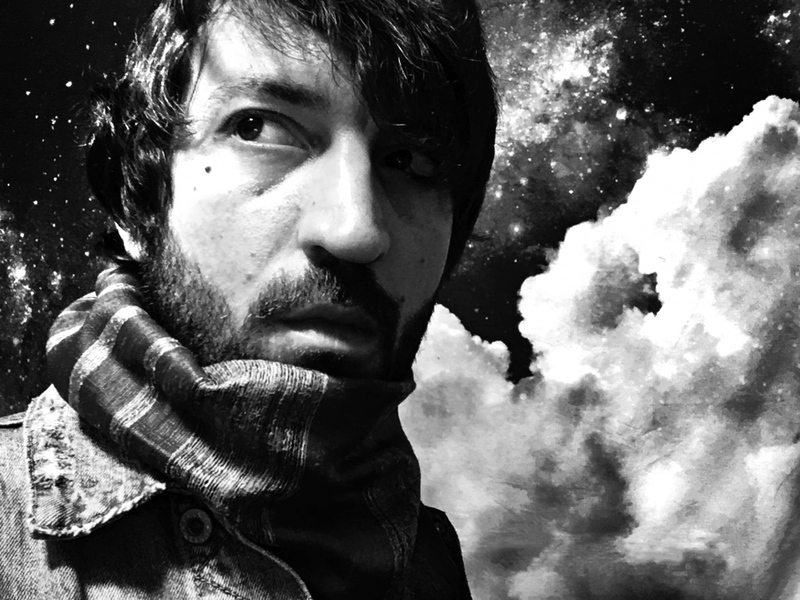 Work in black and white, and in color, from Tashkent, Samarkand, Bukhara, Khiva, and Nurata Mountains. 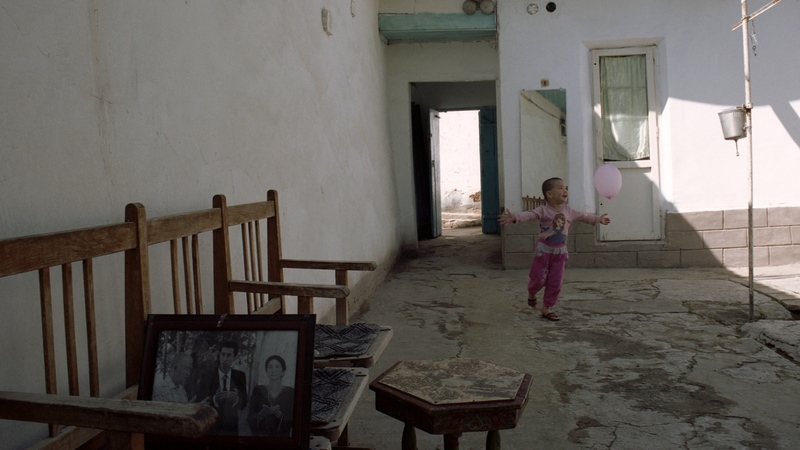 Photo above: Child chases a balloon in the courtyard of a family home in Old Tashkent; in the foreground her family prays.